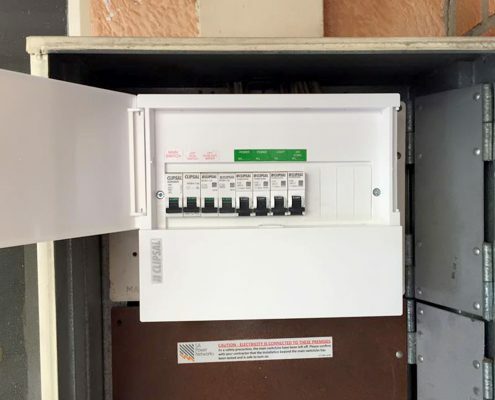 Evans Electrical Contracting is able to help with all your domestic electrical installations, repair or maintenance. We are able to fix all your electrical issues big or small. We respond to call-outs promptly and ensure our work is to high quality standards. 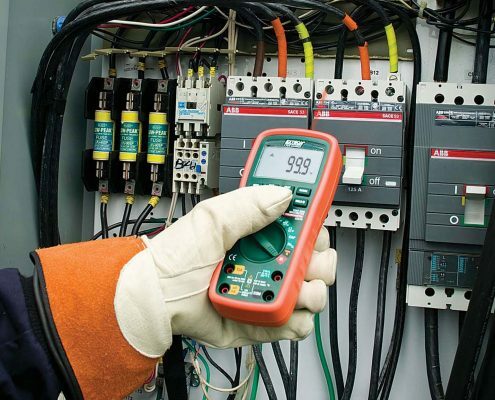 Evans Electrical Contracting understands how important it is to keep your business running. We provide a range of commercial work, so when those problems come up that need to sorted out straight away, we can get the work done as quickly and efficiently as possible, as save them from interfering with your business. 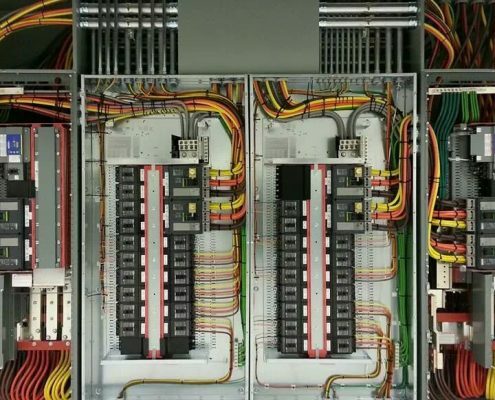 Evans Electrical Contracting has extensive knowledge of industrial electrical, and we can help you with all of your industrial electrical needs. We also have a vast knowledge of the constant demands and regulation changes of the industry. Keeping you and your business protected and at the forefront of industry standards. Our data services range in work from design, installation, testing and commissioning of data and communication. We pride ourselves on our range of data cabling solutions, whether it is for Unshielded Twisted Pair, Local Area Networking, Ethernet or Optic Fibre Technology. 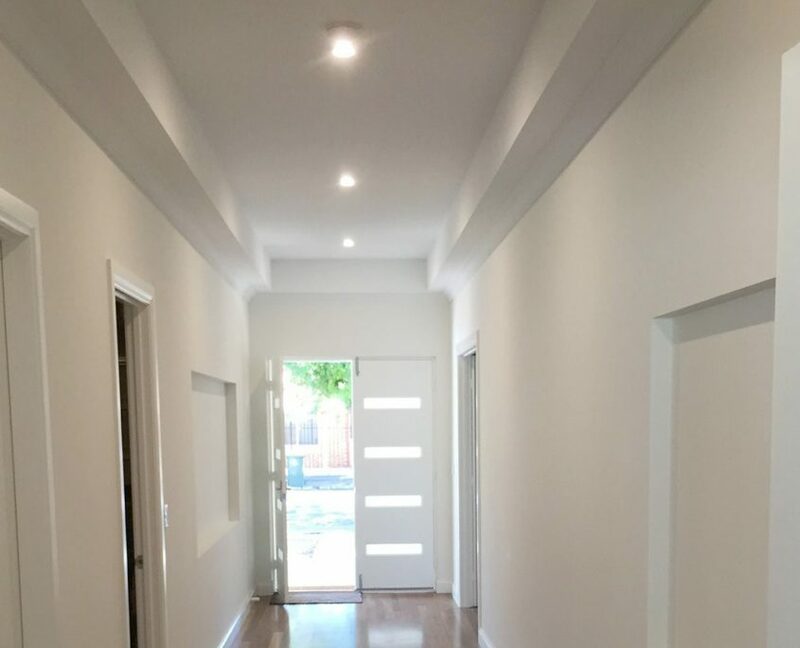 Evans Electrical Contracting will come to your house and guide you through choosing the appropriate solar system for your needs, assess your property for installation. We have selected the best solar parts for their quality and value for money, whilst also being safe and efficient. 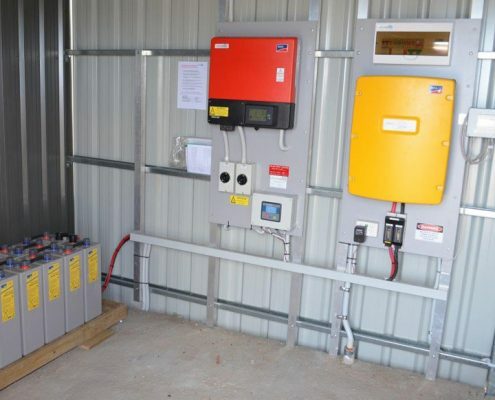 Battery storage is an extension of your solar setup and will enable you to take full advantage of your solar energy system. 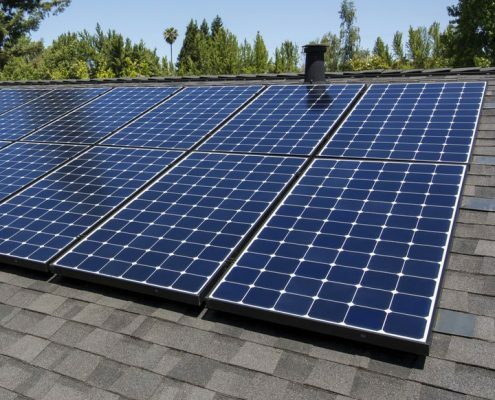 Instead of the excess energy you generate during the day going back into the electricity grid, your solar panels use the extra energy produced to charge the battery.